ARJ College of Engineering and Technology, Thiruvarur in the state of Tamil Nadu serves the purpose of providing quality technical education at affordable fees. 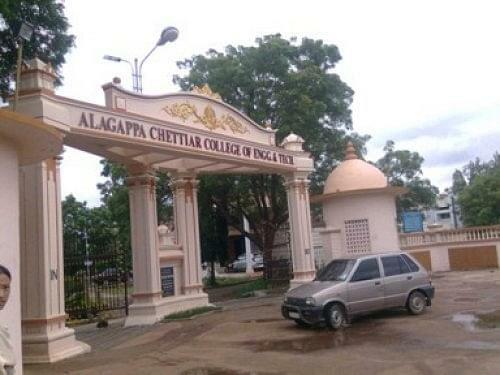 The college was established under the charitable trust of AnnaiAmmaliAmmal Education in the year 2002. The college aims at providing an opportunity for people from all sections of the society to enhance their technical skills under the expert guidance of the skillful and hardworking faculty. Why to join ARJ College? Highly Equipped infrastructure- Well maintained labs and computer labs with 560 high end computers housed through bus topology and high network connectivity. Also, well developed canteens and separate hostel facility for men and women. 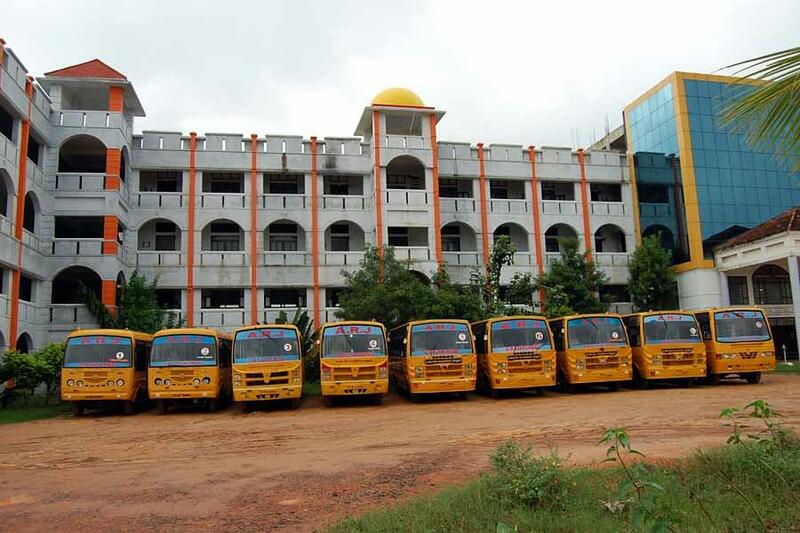 Transport facility- The college houses 30 buses which can be used both by faculty and students coming from rural areas nearby. High standard of education imparted- Under the guidance of the learned faculty, study at this institution would help you expand your horizons and enhance your skillset.